Maruti Suzuki recently announced a thorough restructuring of its True Value operations in a bid to make pre-owned cars more attractive to its customers. The transition offers a network of independent outlets which will be established across the nation. We did previously report about the revived True Value showrooms earlier that goes in line with Maruti’s official statement. 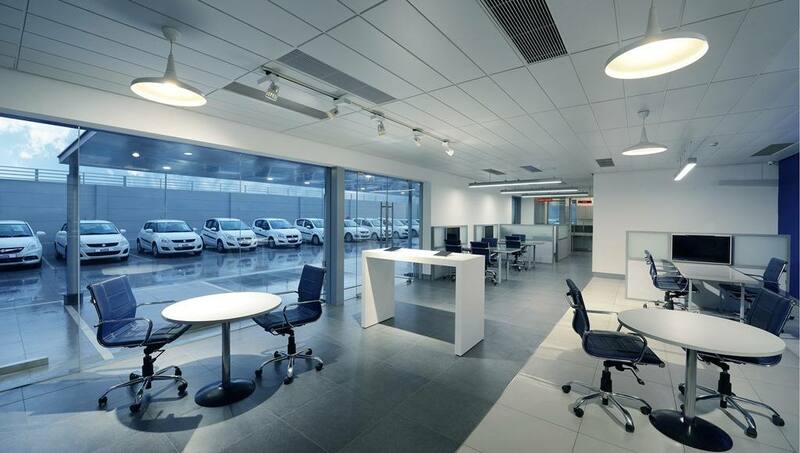 A larger display area for a variety of pre-owned cars will be made available and the new-look outlets are digitally integrated through a portal for customers’ access to the details of all cars present in True Value country-wide. Maruti Suzuki believes that it would help customers make a conclusion and visit for a test drive to the relevant True Value outlet. The leading car maker in the country focusses on ensuring quality and reliability of the pre-owned cars. Therefore, the cars will be carefully selected and refurbished at the brand’s workshops and will be offered with warranty and free service to customers. It is part of Maruti aiming to give users buying experience as similar to the purchase of new vehicles. A star-rating for each car is said to help the True Value customers in making right choice. Admitting that it is an exhaustive process, Maruti says the evaluation has 376 check points while the service needs and refurbishments will also be under the radar. Following the refurbishment, the cars will be inspected and rated based on engine, suspension, brakes, electrical, transmission and steering control and exterior and interior parameters. After all these checks, the True Value certificate will be issued with multiple free services and company-authorised warranty for up to a year. 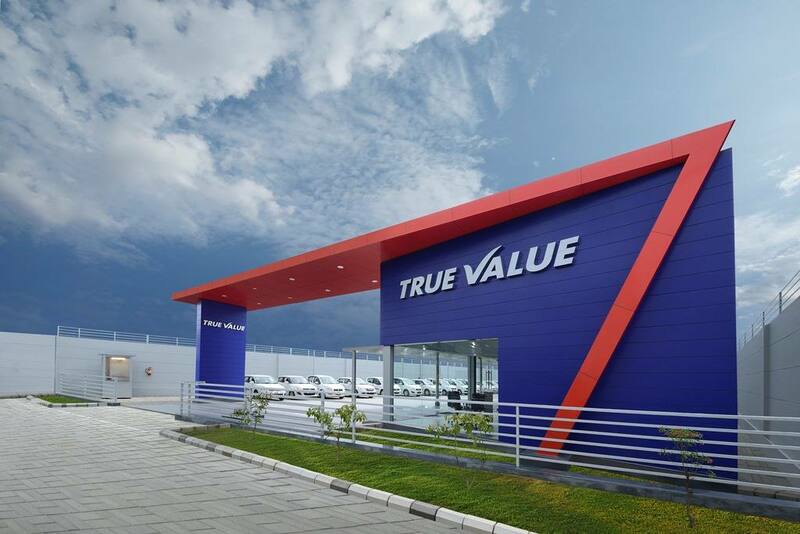 Maruti Suzuki will be setting up as much as 150 standalone True Value outlets by March next year to meet the growing needs of the customers. The pre-owned car network was first introduced back in 2001 and is the most recognisable from a mainstream manufacturer.